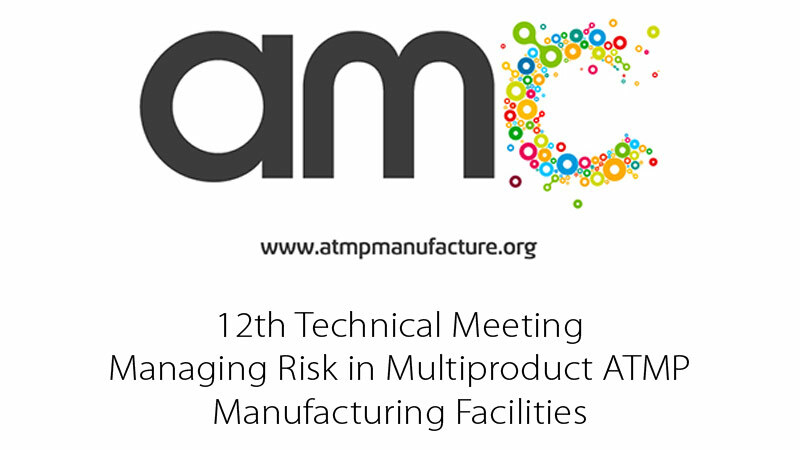 Comecer will be present at the 12th Technical Meeting of ATMP Manufacturing Community. The meeting will be held at NISBC, the National Institute for Biological Standards and Control, which is located just north of London. 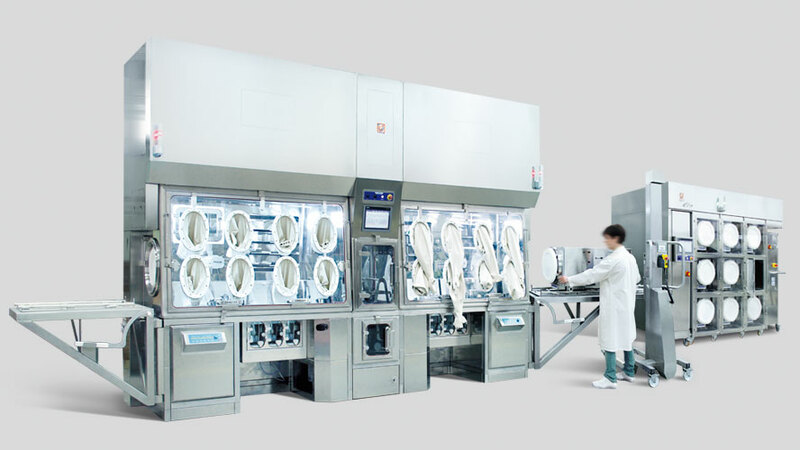 Marco Fadda, our Regenerative Medicine Specialist and Pharmaceutical Compounding Manager will be there with the aim of understanding customer needs in the field of Regenerative Medicine and translate them into concepts for the application of Isolation Technology principles. Join the meeting and look for Comecer!